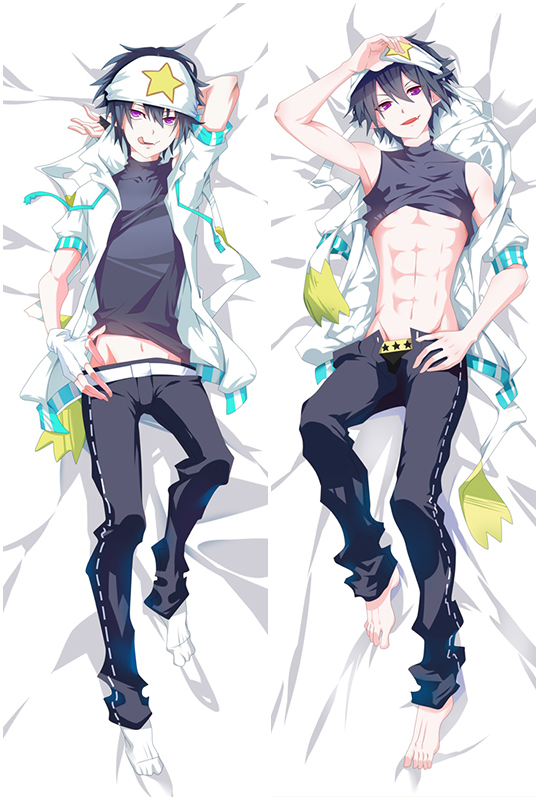 This New Tsuneki Hikari Anime Dakimakura is provided with the highest quality fabric in this price level. Fabric is smooth and elastic with good drapability. No fade.Fast Shipping within 2 days ( include processing time ). 30 Days Money Back Guarantee to satisfied your need. New Seiren Tsuneki Hikari Body Pillow with High Definition Printing makes Tsuneki Hikari look more vivid. 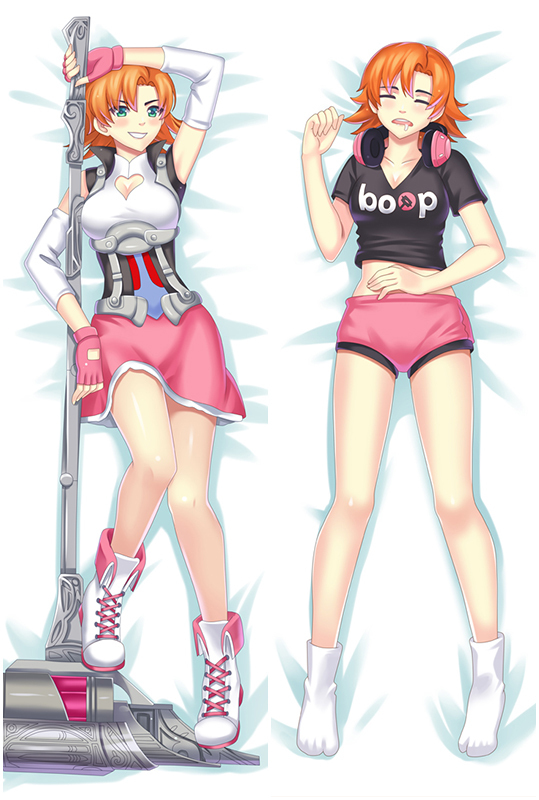 Exquisite concealed small zipper is inlaid sewed to pull Tsuneki Hikari Dakimakura smoothly. At the same time. Exclusively Tailor Made Service Available Now. Email if you're interested. Seiren Dakimakura Tsuneki Hikari with HD Printing. All the pictures come from the artists’ original exquisite drawing, with ultra-high resolution printing technology. Tsuneki Hikari on the pillows are clear, bright, natural, vivid and fastness.